Home prices are going up, and interest rates could rise again this week. 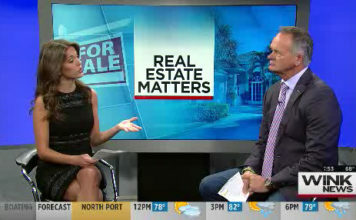 Maybe you are feeling like the housing market is about to leave you behind? 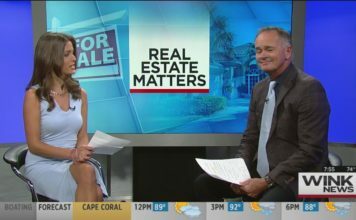 Doctor Shelton Weeks from FGCU joined us to talk about buying a home.